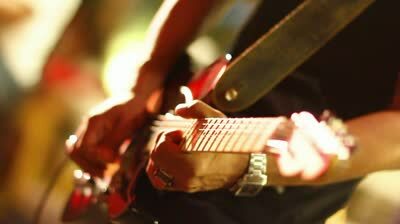 BEGINNER MUSIC LESSONS AT KENSINGTON AND CHELSEA GUITAR SCHOOL>>>Many people underestimate the importance of their first music lessons. In your beginner music lessons you will develop the habits of a lifetime It is very important that from your first lesson, you are developing the best possible habits. Spend some time in your beginner lessons getting the detail right and you will progress much faster. The journey towards fulfilling your musical goals will be that much shorter. And making music will be more satisfying and rewarding. At Guitar Lessons Kensington we take our beginner music lessons very seriously. 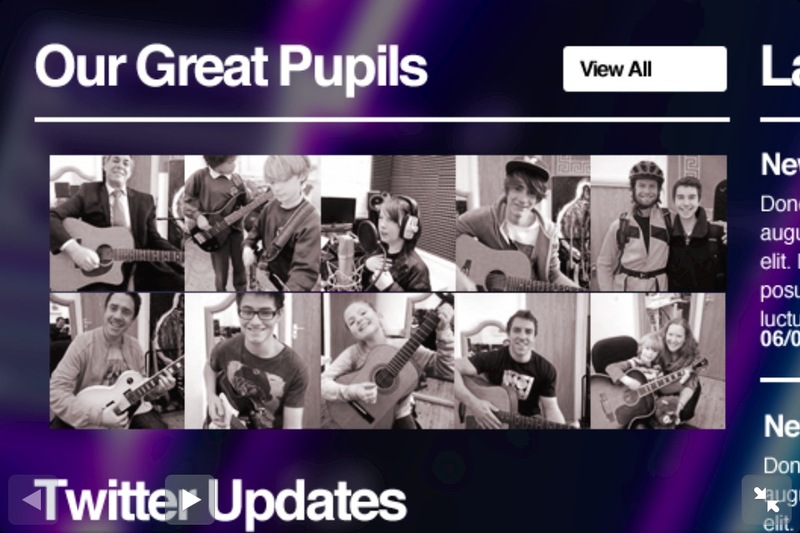 Our staff are trained in how to progress music makers from every stage. If you have never picked up an instrument before in your life or if you have never sung a note before in your life, we’re ready to help. We would love to make sure that your first lessons are the best that they can be. Whether you simply want to have fun, want to start a band, are determined to take your playing to the next level, are preparing for an audition, or want to become a professional musician, the Kensington Guitar Lesson program is the place for you. Lessons are offered Mondays – Saturdays from 8 am to 10 pm. Individual lessons are typically offered once weekly, for half an hour. Your lessons will be scheduled on the same day and time every week, unless you decide to change your time slot. We welcome students of all ages, skill levels, and playing styles. If you have any questions, need special assistance, or would like to learn an instrument or style that is not listed above, please email us, and we will help you with your needs.